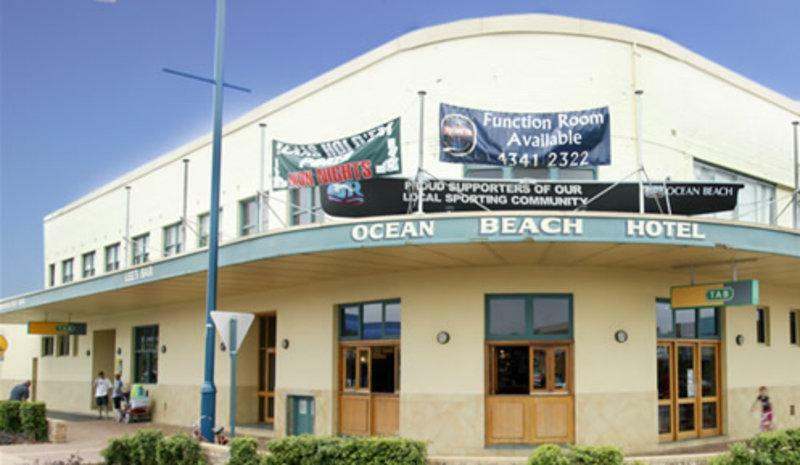 The Ocean Beach Hotel – has become an institution in Umina, only one block from the beach! 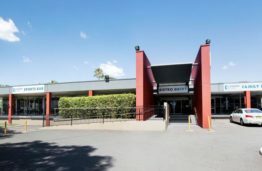 With the Hotels 1st major renovation, in many years, finishing in July 2018 it is back to its glory days. 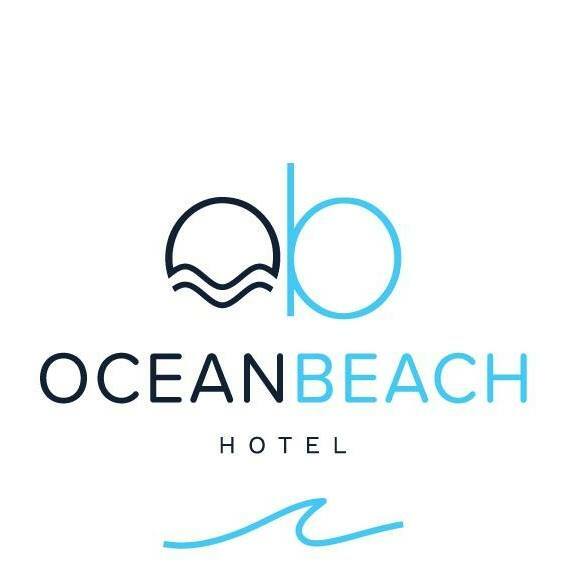 The Ocean Beach Hotel’s new brief is to be Family Friendly, Fun, serve Good Food and become a well respected part of the local community. 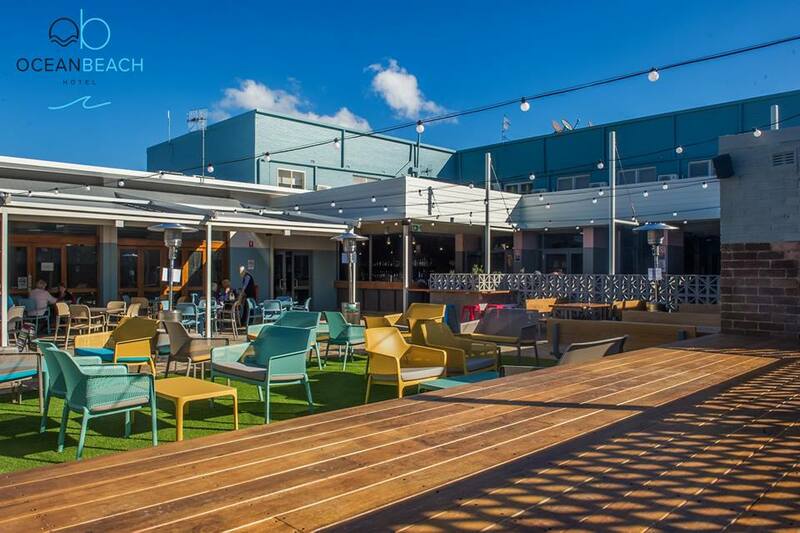 Once we are finished our facilities will include a large Outdoor Courtyard with a huge TV Screen, Sports Bar, The Corner Bar, Indoor/Outdoor Bistro, Kids Play Centre & various Function Spaces. With the relaunch of the hotel we will also be taking a new approach to our food offering – we will keep many of your pub favourites but will be adding some new ideas that we hope will become your favourites in the future.